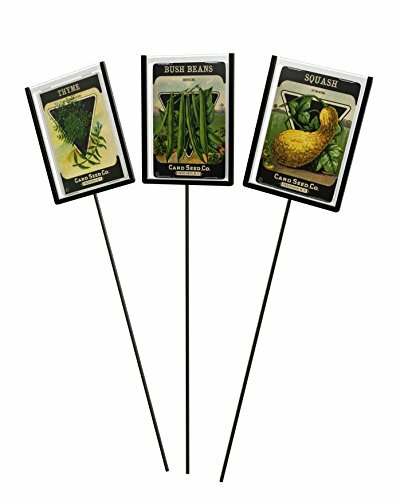 Seed Packet Plant Markers, 3PK Seed packet markers with weatherproof protectors You can display your seed packets in the garden without them getting wet and ruined Long, 12" metal stake displays plant variety and outlasts wood stakes! Electrostatic powder coat for added rust resistance. The new way to mark your Seed sowings. 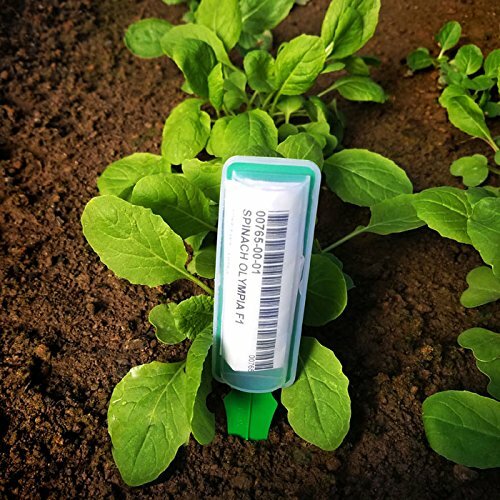 Waterproof seed packet markers keeps the growing information on the seed packet dry even outdoors. Simple to use inside with seed trays, in the greenhouse or outside. Seed packet markers with weatherproof protectors. 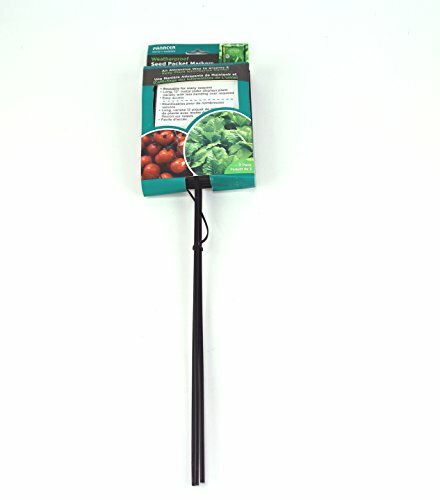 Gardeners can display their colorful paper seed packets in the garden without them getting wet or ruined.Long, 12" metal stake displays plant variety with less bending over required and outlasts wood stakes. 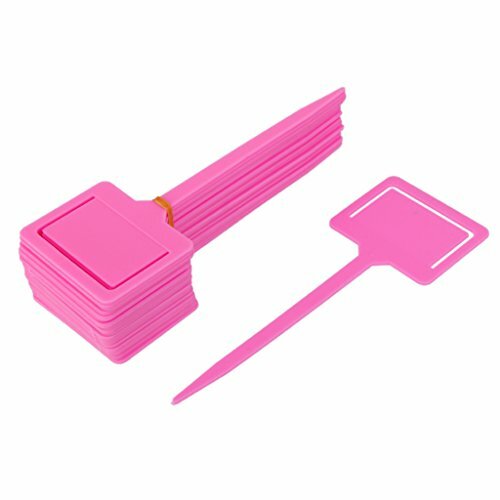 Description:100% Brand new and high qualityDurable, plastic plant labels or tagsEasily cleaned with household cleaner for reuseFlexible, non brittle, anti-aging weather proof plasticIdeal for displaying detailed or more information about particular plantsSize(L*W): Approx. 18 x 6.5cm / 7.09 x 2.56inchMaterial: PPColor: White Package Includes:20 x Gardening LabelsNote:Since the size above is measured by hand, the size of the actual item you received could be slightly different from the size above. Meanwhile, please be reminded that due to lighting effects, monitor's brightness / contrast settings etc, there could be some slight differences in the color tone of the pictures and the actual item. Can A Box With Pots, Seed Packets & Peat Discs Really Turn You Into A Master Gardener? The answer is quite simple! YES IT CAN! 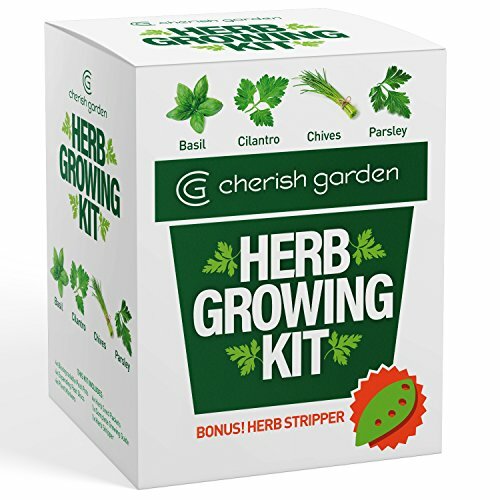 The Cherish Garden all-inclusive herb garden beginners kit is here to help you grow your own culinary herbs and spend endless hours fun in your garden. And The Best Part? You'll be able to enjoy your own, fresh and delicious, Cilantro, Basil, Chive and Parsley! Why Choose The Cherish Garden Plant Growing Kit? 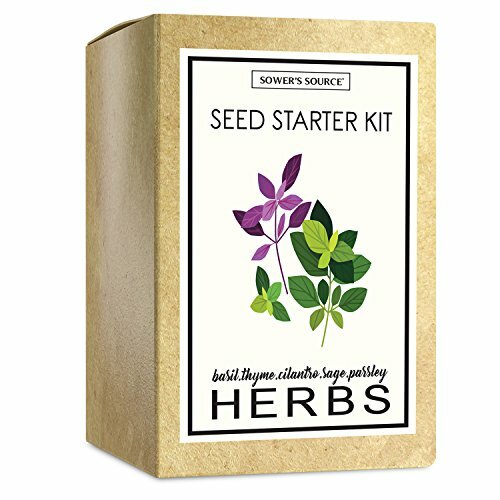 ✔Everything You Need Is Here - our herb garden starter kit contains everything you might possibly need to plant and grown your own herbs, so you can save your time and effort! ✔Gardening 101 From Scratch - we offer you a comprehensive gardening guide, so you can grow your herbs even if you have zero experience! 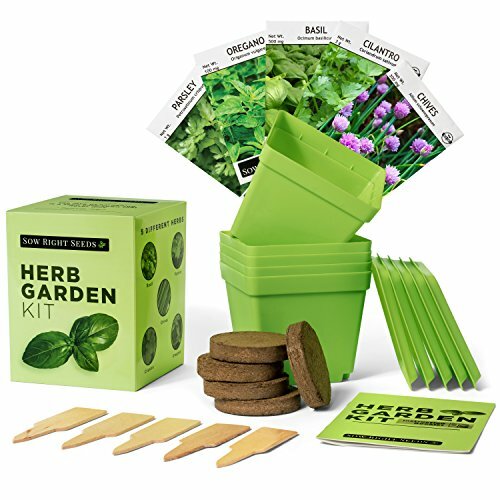 ✔Spoil Your Loved Ones - our herb gardening kit comes in a deluxe package, so you can surprise your kids, friends or family members with a special gift! Here's What You Get: 4 x Biodegradable Peat Pots 4 x Expanding Peat Discs 4 x Plant Markers 4 x Herb Seed Packets 1 x Complete Growing Guide 1 x BONUS Herb Stripper Our goal is to help you grow your own culinary herbs while enjoying experience. What Are You Waiting For? Click "Add To Cart" NOW & Start Your Own Herb Garden TODAY! 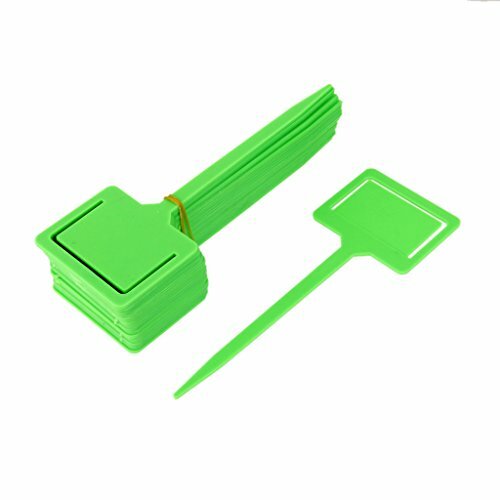 These weather proof garden markers offer gardeners a clear sealable place to put your seed packet in or handwritten notes. Just fold your seed packet or notes to fit the 3 1/2" enclosures and snap the back and stake section in place. Each marker measures 6" tall and 1-1/4" wide. 10 markers/pack. Looking for more Seed Packet Markers similar ideas? Try to explore these searches: Comp Rotary, Angel Incense Stick, and Med American Apparel.